Scottsdale Tornado Foosball Table | Fun! The Scottsdale is a signature design because of its popularity it makes a great collection for the most distinctive game rooms. The classic style of the Scottsdale Collection endures over time and gains character with age and play. 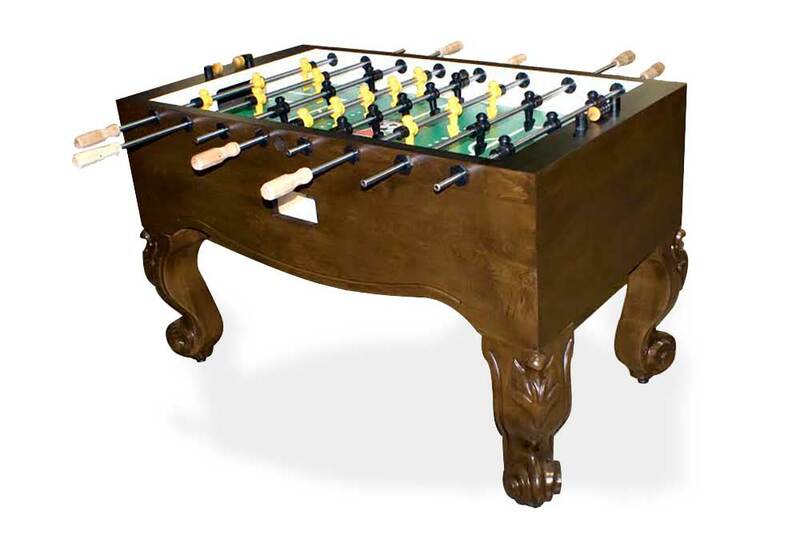 The beautiful wood details and quality features are a part of each foosball table. Delivery and setup within the Dallas/Fort Worth Metroplex included!